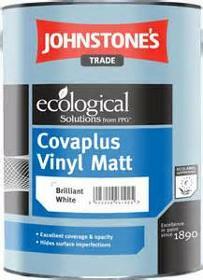 Paint and coatings for use in domestic situations through to heavy industrial applications. 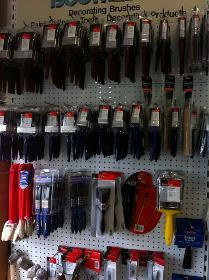 Single / Two Pack / Bespoke paint system solutions supplied to the trade. We can supply in any BS or RAL colour mixed for you on site. 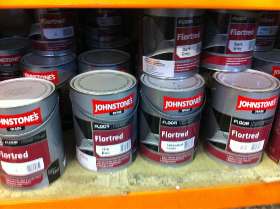 Fantastic range of paint, great quality and brands.